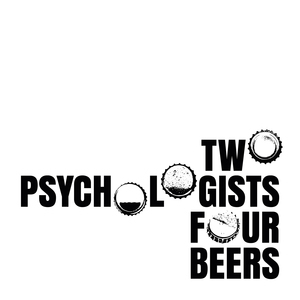 We found 1 episode of Two Psychologists Four Beers with the tag “sharing science”. Episode 11: No Such Thing as Bad Publicity? Yoel and Mickey discuss whether and how scientists should publicize their work. Should scientists issue press releases about their findings? Should they write op-ed columns to communicate directly with the public? Do scientists have an obligation to share their work with the public, or does self-promotion involve too many perverse incentives?